Best value for secure and private luxury living. 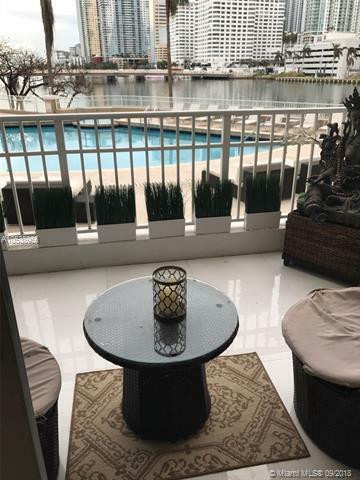 Enjoy in a gated private island minutes away from downtown Miami and Miami Beach. Granite countertops in kitchen, split plan, spacious living-dining area and balcony. 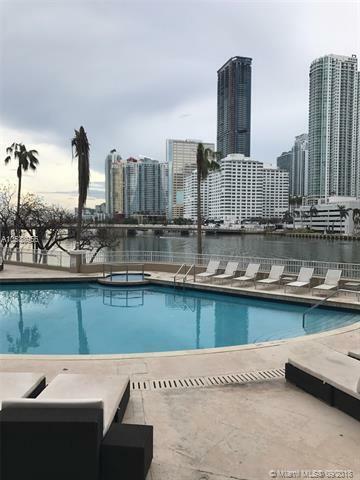 Great amenities include heated-pool wit h scenic bay views, media center, theater, billiard room, gym, racquetball courts, 24-hour security, concierge and valet.